Fractional Development Express, incorporated in April 2009, specialises in developing fractional ownership properties of distinction which can provide investors the opportunity to live their ideal lifestyle, at a fraction of the cost, while also providing the possibility of capital growth. We select holiday homes of distinction which are developed to their full potential and to a luxurious standard. We have years of experience of fractional ownership and understand how to operate and run a successful scheme, for the benefit of all investors. The properties we select are in fantastic locations, usually in coastal resorts and certainly with fabulous views. Our investors take pride in their enjoyment of the property, and have flexibility to use, swap or rent out their share in a highly desirable property. We ensure that owners are able to realise their investment, should they so wish, by providing resale support and repurchase options. The two principals are Chris Mathew and Richard Lowther, both of whom have extensive Financial, Marketing and Property experience and many years collective engagement in fractional development and operations. Chris was a successful financial advisor with the Standard Bank Group before being invited to join the board. He was recruited by Clerical Medical Group in 1994 and moved to the UK, where he managed sales teams, funds operations and client services in the UK, Hong Kong, Luxembourg and the Netherlands. In addition to his involvement in Fractional Development Express, Chris is a partner in a company that provides a range of consultancy services, including performance improvement, marketing & distribution strategies for investment funds and the marketing and promotion of an online legal information and training programme from specialists at the global law firm Baker & McKenzie. 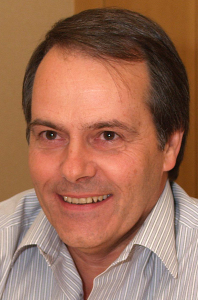 Richard qualified as a Chartered accountant in South Africa with PriceWaterhouse, prior to starting a career as a Finance Director with British American Tobacco, with whom he undertook varied international assignments including in the UK, USA, Germany and Hungary, before leaving to establish Fractional Development Express. 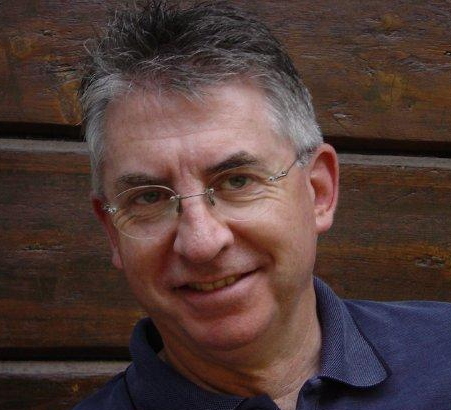 Richard is Governor and Treasurer for a Charitable Educational Trust (Frensham Heights School) and also volunteers as an Adviser at the Citizens Advice Bureau.